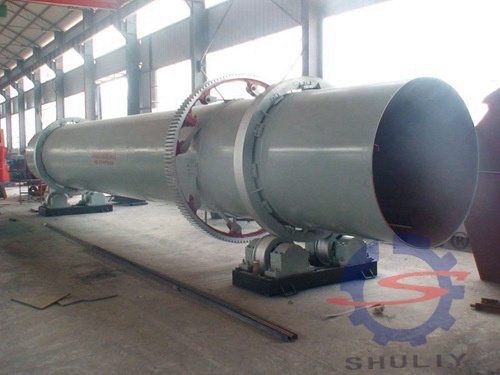 The Rotary dryer produced by Shuliy Machinery is an important part of the charcoal machine production line. 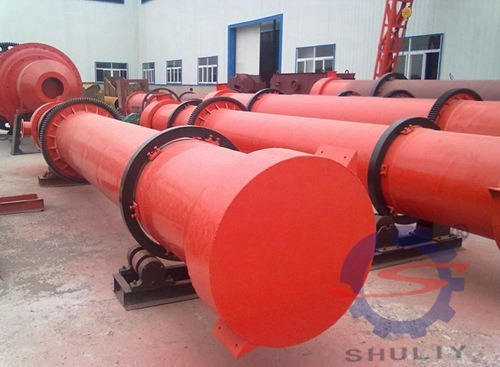 It is mainly used for large-volume equipment. 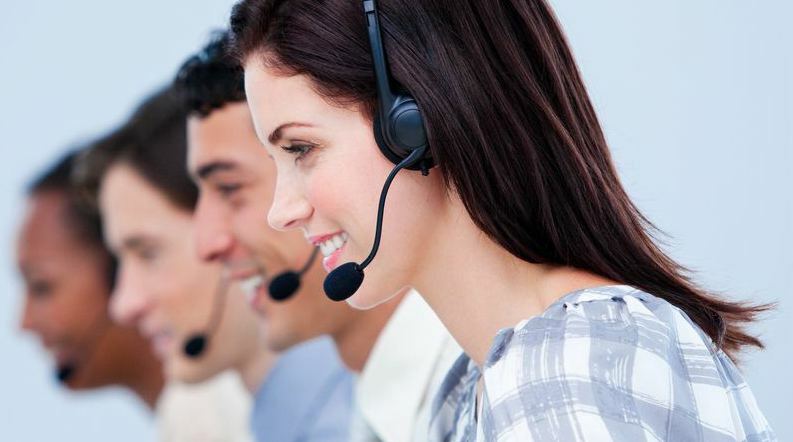 It has been sold to more than 30 countries and regions all over the world. The main markets are Africa and the Middle East. 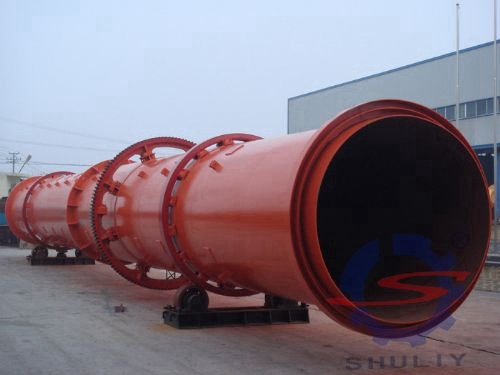 The airflow is in full contact with the material, but there are many mixing shafts and scrapers in the equipment, which can promote the material to be pushed forward while drying. Since the length of the drum dryer is long, the material can be completely dried from beginning to end. Suitable for large-volume, large-factory inputs. The special design of the machine greatly improves the drying rate. 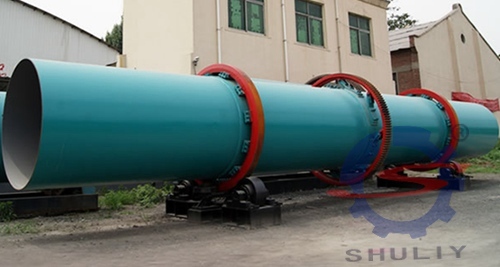 Rotary dryer is suitable for a wide range of materials. Dry raw materials: rice husk, sawdust, and pulverized scented flowers, branches, wood chips and other granular materials (diameter less than 3mm, length less than 5mm).